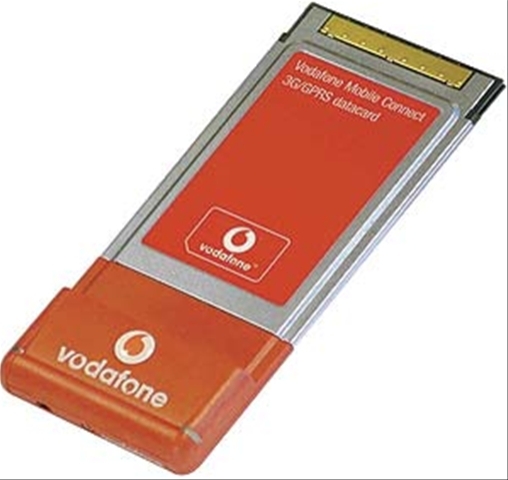 Having spent the day attending a business meeting in London, I had the opportunity to test out a recent purchase, namely a Vodaphone 3G Broadband Data Card. I have to say I’m really impressed with the speeds one can attain using this card - I wish I had bought it sooner! I managed to access the internet at a speed of 1.8mbps from London Victoria Train station and was able to happily surf all the way on the train home. Now I should be able to blog, check e-mails or surf from anywhere in the country. I’m off to France on holiday in a months time so will be interested to see how it works from there. Vodafone offers three Pricing Plans as mentioned below. I’ve opted for the Data 250 plan at this stage and will obviously upgrade if I find that it doesn’t meet my requirements. 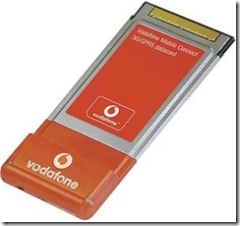 Fortunately the local Vodafone dealer in Maidstone didn’t charge me anything for the card.